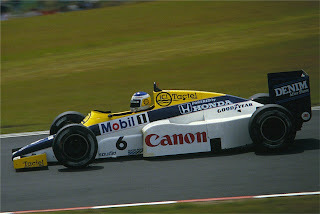 Retro F1 number five is on its way this weekend. 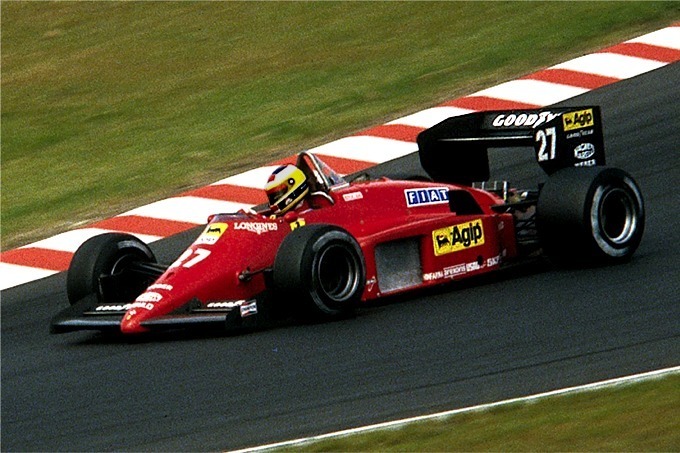 It'll take place this Sunday, 19 February at 1500 (3pm) GMT and we'll be watching the 1985 San Marino Grand Prix at Imola. Retro F1 is where we watch a classic F1 race in full on YouTube, and post updates and chat about it on Twitter as live. The race we'll be watching this Sunday is memorable and controversial, it's around an excellent circuit and stars the likes of Ayrton Senna and Alan Prost in the turbocharged F1 monsters of the 1980s. So it will be a good watch! It will be great if you can watch along with us and have some Twitter chat as we go. The ones we've done so far have been really enjoyable with lots of welcome insight and contributions on Twitter from a wide range of people watching along. You can follow, and contribute to, the chat with the #retrof1 hashtag here, and the link I'll be using to watch the race is here. I also put a write up of the Twitter chat on my blog after the event. Those for the previous Retro F1 events can be read here (if you scroll down). If you're anything like me, watching old F1 races is a real treat, and it'll be good to hear your thoughts through the race. I'll be delighted if you can join in. You can work out how to convert 1500 GMT to your local time using this website. Please let me know any questions or comments you have via the comments below or on Twitter. I'm also happy to hear requests for future Retro F1 races to watch (the selection of this race to watch is as a result of a request! ), though bear in mind it needs to exist in full (and for free) on the internet.